Everyone has to start somewhere! 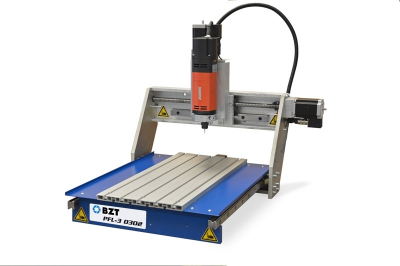 For all of you how search the ideal entry into the world of CNC Gantry Milling we now have the BZT PFL-3 series developed. Rapid traverse speed up to 5.000 mm/min.